"ORGANISATION FOR THE PROHIBITION OF CHEMICAL WEAPONS - OPCW"
European Union investing ‘as never before’ in cooperation with United Nations system, High Representative tells Security Council at 8482nd meeting. Assistance to Palestinian people, compliance with court ruling concerning violation of Convention on Consular Relations among texts adopted by General Assembly at 62nd and 63rd plenary meetings. 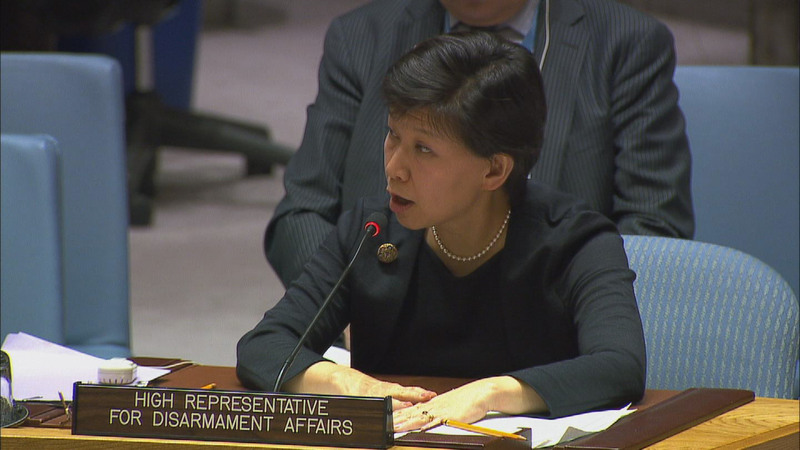 Despite progress dismantling Syria’s chemical weapons facilities, accountability gaps persist, senior disarmament official tells Security Council at 8344th meeting. Russian Federation nationals to be charged in Salisbury chemical attack, delegate for United Kingdom tells Security Council at 8343rd meeting. Speakers propose regional mechanism to foster dialogue, build trust in Middle East, North Africa at 8293rd meeting. Amid unprecedented confrontations over Syria, ‘Careful Diplomacy’ vital to support de-escalation, avert miscalculations, Special Envoy tells Security Council at 8260th meeting. Noon briefing by Farhan Haq, Deputy Spokesman for the Secretary-General.